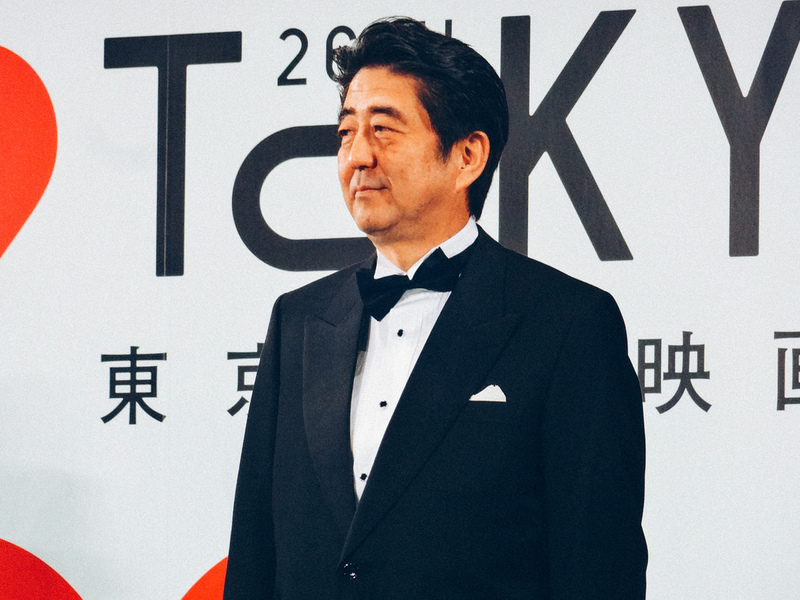 Shinzo Abe is already on his third term as the prime minister of Japan. Yes, he is a hawk. His policy has an anti-American accent. He wants to turn Japan into an independent country, which plays a big political and economic role. Over the last 20 years the Japanese economy has been in stagnation. Abe does a lot of things to reestablish the prestige of Japanese forces. He established a ten-year plan of military policy of Japan. He has also signed an expanded agreement with the US, according to which Japan undertakes a big role. Abe is quite a militaristic politician. In Japan there are about 100 various militaristic organizations that work quiet free. They fight for the return of the northern territories, for retrieval of prestige of Japan as a powerful economic power. They are eager to recover former power, but it is hard to say how much they directly influence politicians. At the moment, this is not about recovering the status of the great military Pacific power that could act aggressively in East Asia and Oceania. But everything is targeted to strengthen offensive forces of self-defense. In fact, these forces have nothing to do with self-defense. They are real forces, a powerful army that is more numerous than it was in World War II. It is a very serious force, equipped with the most up-to-date arms. On the land, both in aircraft and in fleet, they have the most modern equipment. As for the recent news about the intentions of the emperor Akihito to abdicate, it is barely connected with policy. The emperor is aged, possibly may retire, and has little influence in the policy of the country. He is only a symbol who approves the solutions of the prime minister of Japan. Japan's postwar constitution states that the country forever renounces war.